TK's new podcast is on the air... Or online? I don't know. 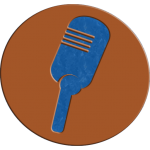 Check out all of the latest episodes here. Want to e-mail the show? 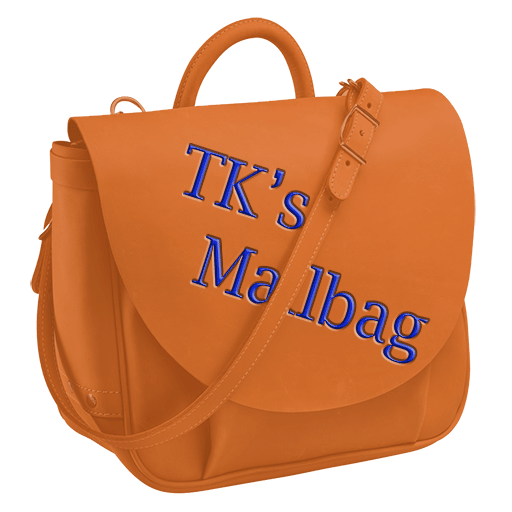 Use this handy web form, or e-mail the show directly at mailbag@tonykornheisershow.com. 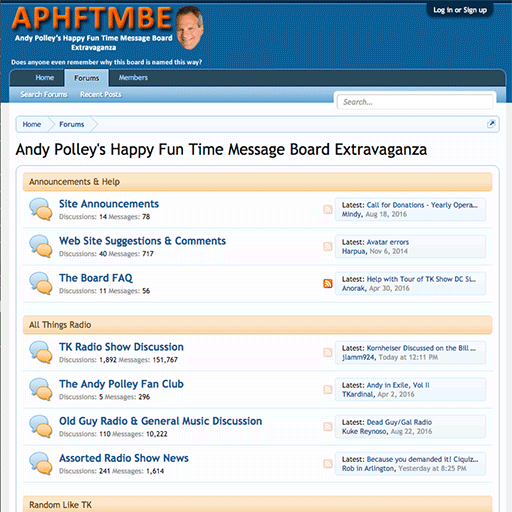 The Andy Polley Happy Fun Time Message Board Extravaganza is still an active community of Mr. Tony fans. Called a cesspool by TK Jingles own Jerry Negrelli, see what you've been missing today!